Berlin Tegel Airport is the main international airport of Berlin, ahead of the smaller Berlin Schönefeld Airport. Berlin, the federal capital of Germany is a popular tourist location so a regular visiting place for private jet clients. It is situated in Tegel, and is 8 km or 5.0 miles northwest of the city centre of Berlin. 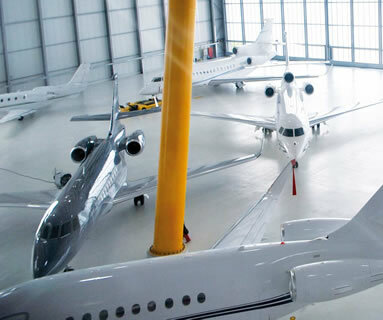 With private jets in position at Belin Tegel Airport we can provide jet hire at short notice for locations worldwide giving you competitive private jet prices to and from Berlin Tegel Airport. Private jet to Berlin maybe cheaper than you think, saving you time between airports and giving you a stress free travel. The Berlin Tegel airport is most suitable for any type of private plane, so whether it’s a turbo prop, light jet. mid size, heavy or cargo aircraft needing to utilise Berlin Tegel then this airport would be the one to consider.